Mr Singh added that if given time, they will make sure that the traitors abandon India. Hyderabad: Lone BJP MLA in Telangana State, Raja Singh, has offered to join the TRS on a condition. 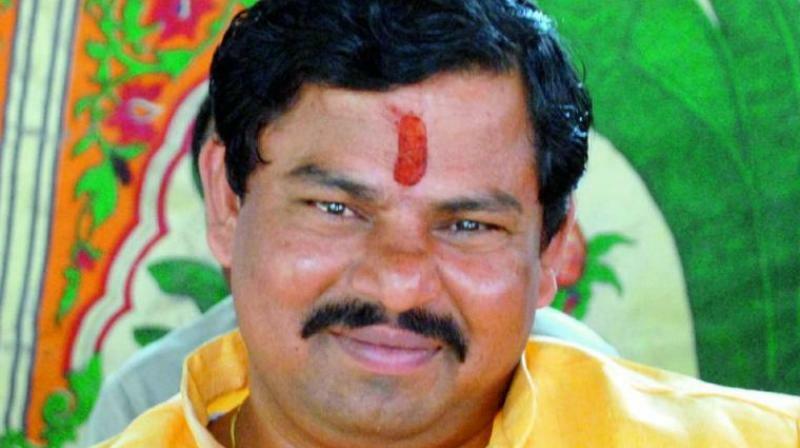 Speaking at a function on Sunday night, Raja Singh said that he is ready to join the TRS provided KCR supports the BJP’s agitation on construction of Rama Mandir at Ayodhya, protection of cows and religious conversions. He said after the completion of Rama mandir in Ayodhya, mandirs will be constructed at Kasi and Mathura.